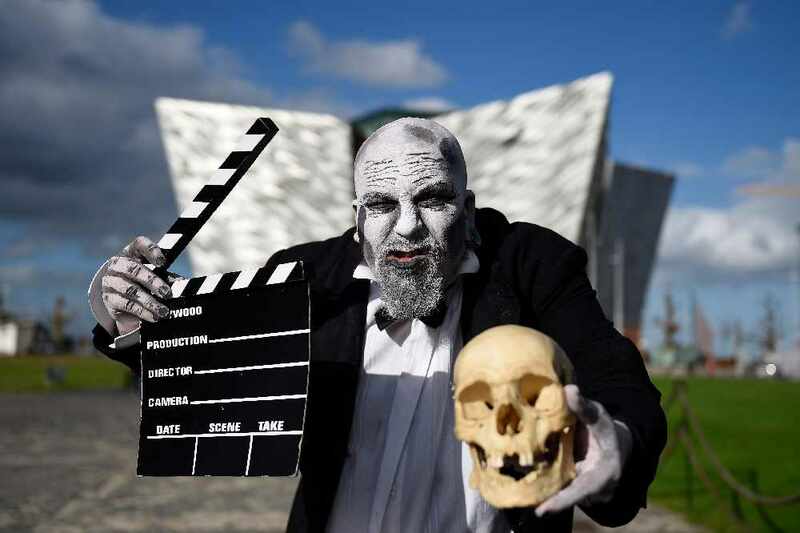 It’ll be lights, camera and plenty of weird and wonderful action on Sunday 30 October at the Slipways, Titanic Belfast. 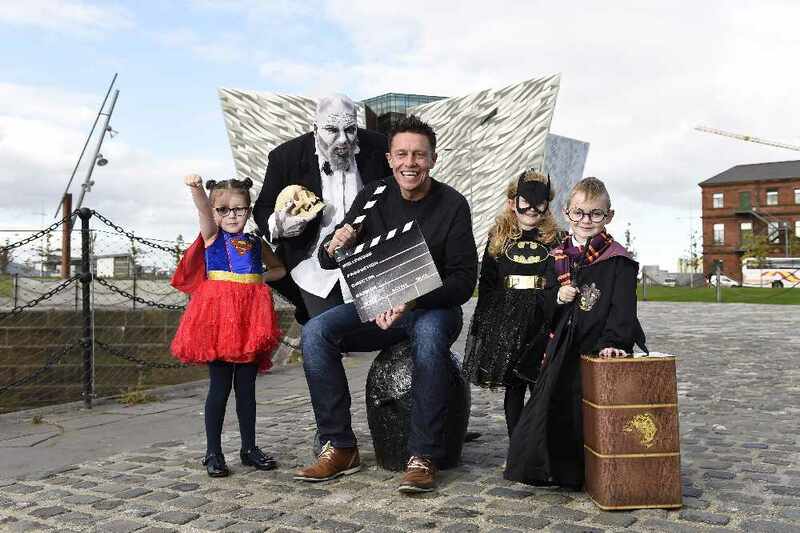 Belfast’s biggest and best Halloween celebrations are set to return with a ‘Movie Blockbusters’ theme – and a cast of thousands! 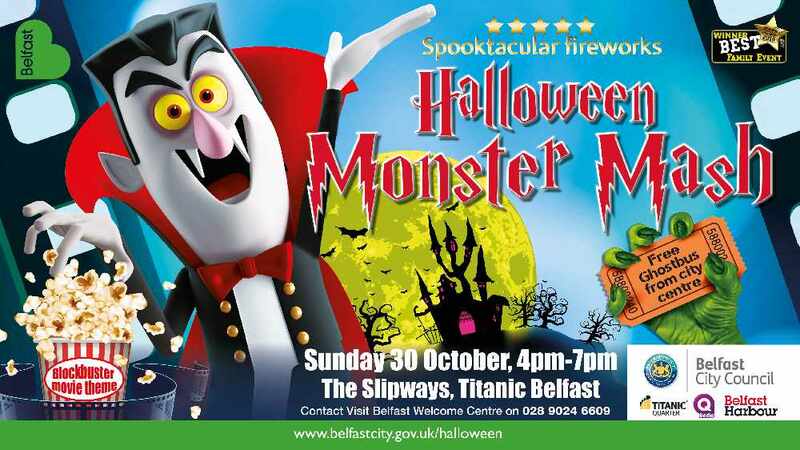 It’s curtains up at 4pm for the Halloween Monster Mash, hosted by Belfast City Council. Admission to the three hour event is free and no tickets are required. Monsters, ghouls, goblins, vampires and witches of all ages are encouraged to do their best big screen or creepiest Halloween costumes to be in the frame to win fangtastic prizes on the night. A show stopping good time is guaranteed with live music from The Unusual Suspects; spooky on stage music quizzes, street theatre, dastardly dragon puppets, breath taking fire shows, crafty workshops, fearsome face painting and mini fairground rides. There’ll also be a range of hot food, soft drinks, toys, sweet treats and more on sale from a range of traders. In keeping with the ‘Movie Blockbusters’ theme, there’ll be a fleet of famous movie cars on show, including a DeLorean (Back to the Future), Ecto 1 (Ghostbusters), Bumblebee (Transformers) and even the General Lee (Dukes of Hazzard). Look-alike ‘Harry’ and ‘Hagrid’ characters will perform a scene from Harry Potter live on stage and local young dancers will perform a high-energy Ghostbusters routine. Look out also for Roary the Dinosaur and Star Wars Troopers on the prowl! And Belfast’s largest fireworks display will provide a jaw-dropping cinematic finale at 6.45pm, accompanied by blockbuster theme tunes including Mission Impossible, Star Wars, Flash Gordon, Jaws and Ghostbusters! 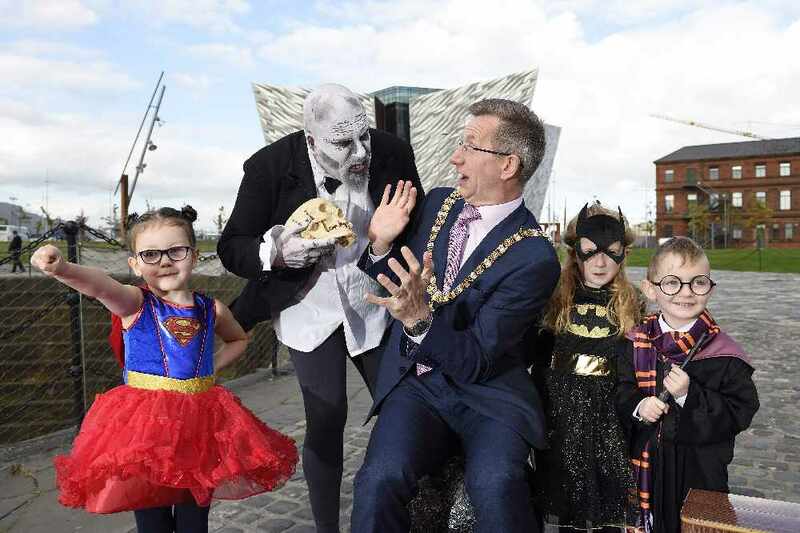 Launching the event at Titanic Belfast, Lord Mayor Alderman Brian Kingston said: “Our Halloween Monster Mash was voted Best Family Event this year, proving it’s a real highlight of Belfast’s events calendar. 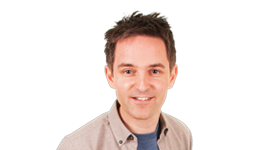 “The timing is just right for families to come down with young children, as well as people who want to get their night off to a cracking start before enjoying other Halloween celebrations taking place in the city. Free ‘ghost shuttle buses’ will be on hand to whisk you to and from the Monster Mash. They’ll depart from Chichester Street (outside SS Moore’s) every 15 minutes from 3.45pm - 6.15pm and will drop off on Queen’s Road. Return buses will leave the Paint Hall, Queen’s Road from 7pm, dropping off at Donegall Square West, Belfast city centre. The last bus will leave the Paint Hall at approximately 7.45pm. For more information on the 2016 Halloween Monster Mash, visit www.belfastcity.gov.uk/halloween or call Visit Belfast Welcome Centre on 028 9024 6609.